We all know that relationships are tough. Whether it’s getting used to a new partner’s annoying habits or keeping the romance alive in a twenty-year marriage, relationships take work. Of course, one of the toughest things in a relationship is letting your significant other know all the little things about you that you usually keep private. Although it isn’t essential to share every single tiny detail of our existence, it is important, to be honest with your partner and let them get to know the real you. The fact that you are in therapy is one of the things that you should share with your boyfriend or girlfriend eventually. Follow this guide to learn how to do so. The first stage of a relationship (the dating stage) is not a good time to share serious issues from your past and present unless your issues are extremely serious and you feel you must disclose them. Generally, it is good to keep things light while you get to know each other better. 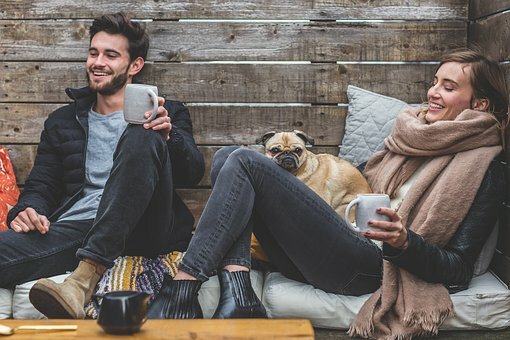 Once you have moved past the dating phase and you are both in a mutual relationship, you can consider telling them you are in therapy and perhaps even a little about why. This does not mean you wait until you are a long-term couple before you share this. If you wait until you have been exclusive for years or worse, moved in or engaged, to tell your partner you are in therapy they will see that as secret keeping and may even feel they do not really know you. This wouldn’t be fair. A good time to bring it up would be during a conversation about taking your relationship to the next level i.e. from dating to exclusive. The detail of your conversation should reflect how you feel about going to therapy and the reasons why you are there. 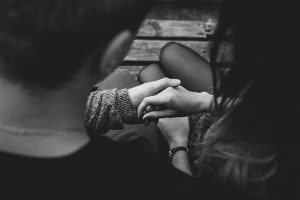 If you don’t feel ready to tell your partner everything then a short statement about how therapy helps you work through certain emotions or experiences should suffice. If your partner asks you for more detail, you should try and give it to them but only with what makes you comfortable. If your reasons for therapy are very serious then you should have an extensive discussion with them as it is only fair for the person you are in a relationship with to know who you are. If this seems a difficult task, it might be easier to have the discussion with your therapist.